We can guide you through the property buying process from start to finish. Register with an estate agent who cares about finding the right property for you. After all, the property you buy will be your home or investment - and probably one of the most expensive purchases you will ever make. Regents Residential will listen carefully to your requirements and provide you with a comprehensive selection of suitable properties. FIND THE RIGHT PROPERTY - USE OUR FREE "MULTIPLE LISTING SERVICE"
When properties are advertised with different agents it can become confusing, time consuming and difficult to arrange convenient appointment times - so we have found a way to resolve this issue. Regents Residential can carry out viewings of properties listed with other agents as well as our own listed properties via our free "Multiple Listing Service". All viewings are accompanied by a fully trained member of the Sales Team who has expert knowledge and experience of the London areas. Where possible, it is advisable for all the prospective Purchasers of a property to view it at the same time. Regents Residential accompany on all viewings even if they take place outside of normal working hours. Before searching for a property you will need to know how much you can spend. Enquire with your bank, building society or mortgage broker about the various options and offers available to you. 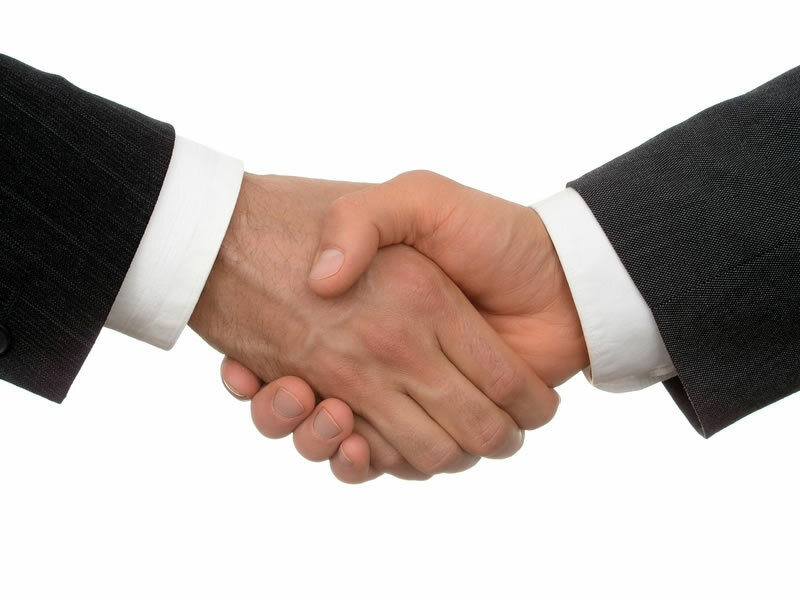 Regents Residential can assist with introductions to various banks, building societies and mortgage brokers. A solicitor is a lawyer who can deal with any legal matter including the conveyancing for the property purchase. It is important to instruct a solicitor early in the buying process so that everything is in place and there are no delays later on. Regents Residential can assist with recommendations for a solicitor. When the right property is identified, an offer to buy is put forward to the Seller verbally and in writing. 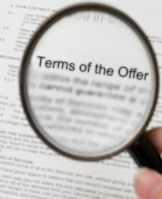 The terms offered form part of a package comprising price, payment terms i.e proposed exhange and completion dates, details of funding and special conditions. Regents Residential will forward details of the sales offer to the Vendor or the Vendor's Managing Agent. The conveyancing process is undertaken by a solicitor (or a licenced conveyancer). 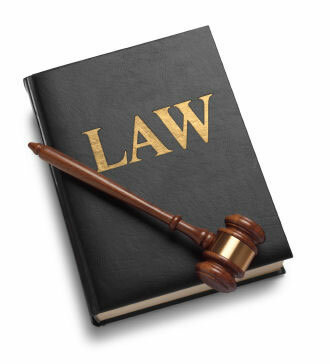 They will deal with a number of legal tasks associated with buying a property, e.g. title searches, preparation of legal documents, payment of fees and charges etc. Regents Residential will liaise with solicitors and all parties during the conveyancing process, to assist where necessary. A survey of the property is done by a surveyor who acts on the Purchaser's behalf or on behalf of the mortgage lendor in order to confirm the property value and identify any potential problems. 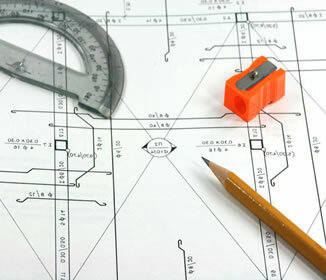 Regents Residential can recommend a surveyor if required. When all the relevant conveyancing formalities have taken place and the Purchaser's solicitor sends a deposit to the Seller's solicitor, an exchange of contracts takes place. A completion date is set at exchange of contracts. Regents Residential will liaise with all parties to confirm an exchange of contracts has taken place, when advised by the solicitor. Stamp duty is a tax which is payable by the Purchaser upon completion of any property purchase. Regents Residential can advise on the current rates of Stamp Duty payable. This is the day that the balance of all monies from the Purchaser's solicitor are sent over and cleared to the Seller's solicitor and the contract to purchase the property is finalised. Regents Residential will confirm completion to all parties once confirmation has been received from the solicitors. Congratulations! Meter readings for all utilities should be recorded upon completion of the sale and sent to all parties. The existing bills should be paid by the Seller and the new Purchaser should transfer the accounts into their name. Regents Residential can assist with the reading of meters. Council tax applies to all domestic properties and helps pay for local services like policing and rubbish collection. In accordance with the terms of the tenancy agreement you will be liable to register with the local authority and pay the council tax due for the property. Certain groups, e.g. students, are exempt. Regents Residential can guide you regarding council tax. Keys can only be released to the Purchaser after completion has taken place. Regents Residential will liaise with the Seller and their Solicitor for the release of keys upon completion.